​​Do you remember? 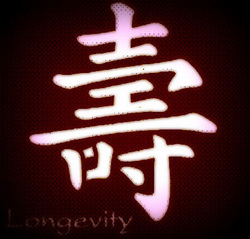 Longevity Day Japan 2013. For Japan, Japan Longevity Alliance (JLA) will try to hold a get together on Oct. 1st in the late afternoon/early evening time at Akihabara, Tokyo. I will provide details of time and exact time location soon so please keep checking this page for contact me. If you want to join, please contact me at minami.senju (@) gmail.com. Meeting Place: As of now, the meeting place will be in front of Yodobashi Camera (outside) - across from Akihabara Station.